Great power supply for the money. It also is great because it is semi-modular. 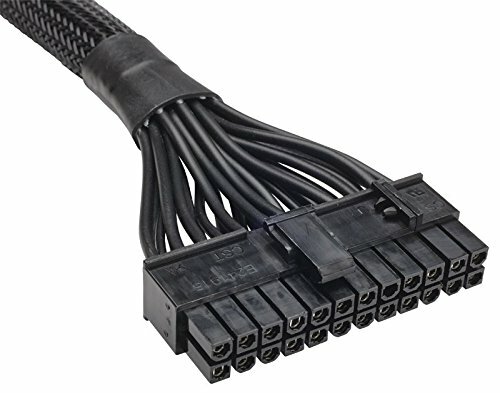 That means there are fewer cables lying around in this pc. That can make a noticeable difference in a pc where everything is passively cooled and requires case air flow to keep everything cool. 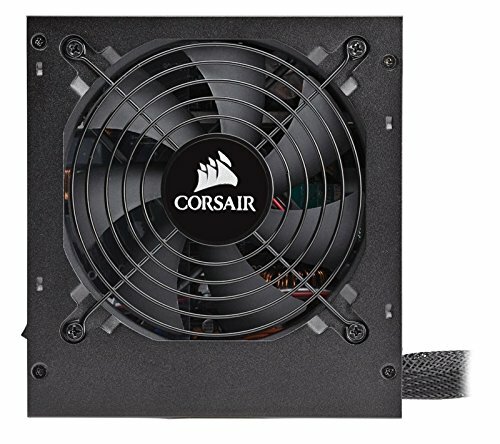 Nice Corsair product for a low-power system. In a smaller case the semi-modular design can be somewhat annoying. But features like a five year warranty and black threaded cables make up for that. Good PSU. 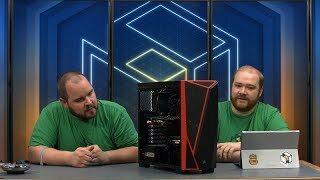 Jonnyguru has a great review on this unit if you are interested, I will link to it below. It has a long 24 pin and 8 pin EPS cable which is very nice. For its normal price of ~$50 it has a unbeatable bang for your buck. 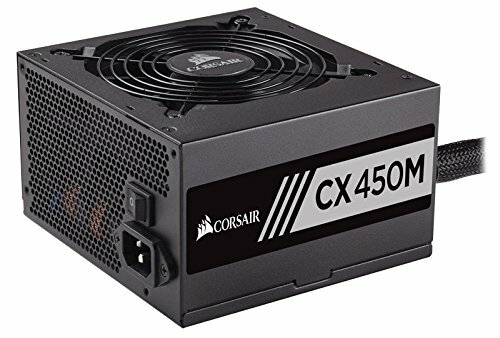 If you are on a budget for a PSU and only have around ~$50 I would strongly suggest this unit because unless there is some crazy flash sale you aren't going to get anything better. Here is one by Tom's. Good power supply. 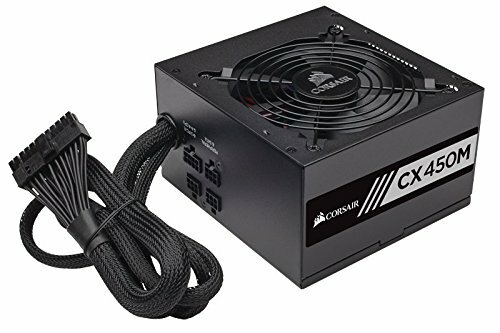 Not a gaming or overclocking psu, but more than sufficient when used within its design. 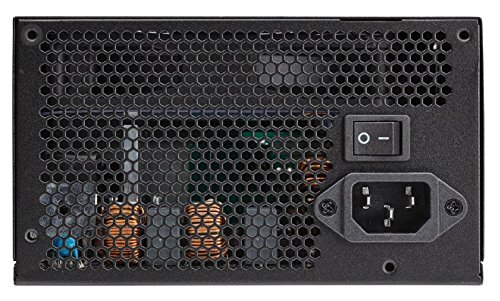 First Semi-Modular Psu i've ever Ordered. Works great!